Do US passport holders require visa for Vietnam ? American citizens the same as many citizens in the world need visa to Vietnam. United States of America passport holders either can apply Vietnam visa on arrival (Vietnam evisa) with Vietnam Immigration Department on this website OR apply Vietnam visa with Vietnam embassies in the America. How to get Vietnam visa in USA? 1. A personal visit to the Vietnam embassy or consulate in which you will have topresent all required documents for your Vietnam visa application process to begin. 2. Online application procedure for Vietnam visa via the internet courtesy of visa issuance agents that work in hand with the immigration department of Vietnam. You can choose one of the above two options when seeking a visa to Vietnam as a US citizen at your convenience. – Normally the visa application takes about 2 working days to process. – The Vietnam visa for US citizens cannot be applied earlier than 6 months prior to date of departure. – Receive the letter of approval from us in your email within 48 business hours. – Use this letter of approval to identify yourself when boarding a plane to Vietnam. – Present your letter of approval, your passport and two of your most recent passport photos at one of the three Vietnam international airports when you arrive there(Tan SonNhat, NoiBai, Da Nang) as you pay the visa stamping fee before you are handed a Vietnam visa. – Must have a valid passport you acquired over six months ago. 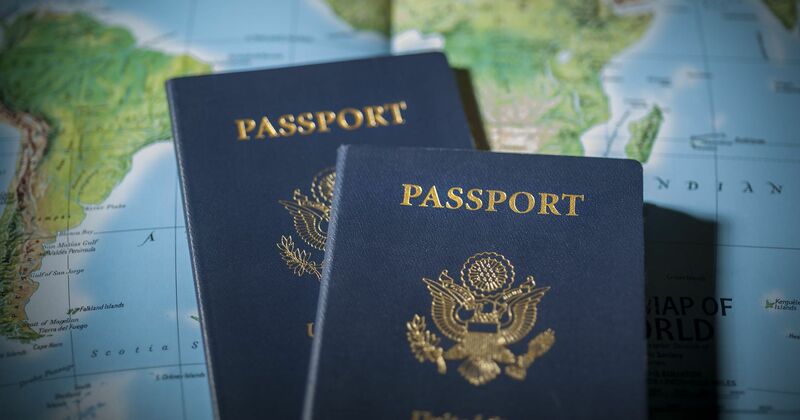 The passport must also have longer validity than the visa in waiting by at least six months. – Must have two most recent passport photos at hand, that aren’t any older than six months. – The letter of approval you present must present information that matches that in your passport. – Must have enough space in your passport considering Vietnam visas are full page stickers and need to be stamped in the applicant’s passport. – Applicants for the visa online must fill in the visa application form online exactly as shown on their passports. You authorize to by ticket and fly to Vietnam after you have received the visa approval letter; this is safe for your money. People should arrive on the valid date. It is between the arriving and exit dates. You can cam any time between these days but you cannot come after the exit date.